Buying a house is one of the largest investments most of us are likely to make. It is normal to spend a lot of time deliberating over location, aspect, access to schools and mortgage options. For a comparatively small fee, pest control is definitely something that should be invested in. A quality appraisal by pest management professionals is also a plus for vendors who want to sell their property with confidence. Are you familiar with the damage that termites can cause? They can destroy your property’s foundations, compromising the structural integrity of fences, sheds and your house itself. Termites could even be in trees or stumps on the property, setting up a home base to later invade from. Termites can cause a structure to collapse or require extensive repairs. Issues like this can cost thousands of dollars to fix. You might need to vacate the property for a period of time. Your wooden furniture may also be extensively compromised. Getting rid of termites in furniture would be a difficult task. Nobody wants to buy a house that’s infested with termites but how would you know if you don’t investigate? If you find compromised areas or locations of damp, it will be in the vendor’s best interests to repair these in good faith. This saves you the trouble and the cost. A responsible vendor should see the value in having done this appraisal themselves from a respected pest control professional. Of course, termites aren’t the only thing worth worrying about in your new home. 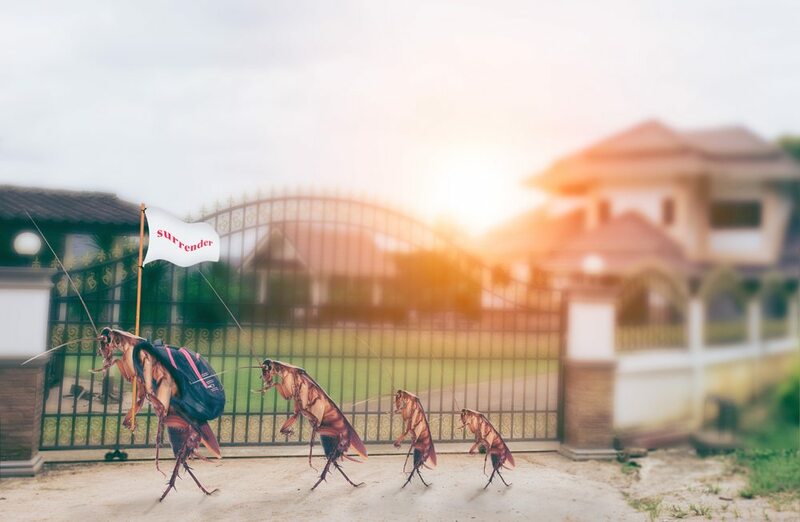 Another advantage of a pest control inspection from a local professional is they will be able to inform you of regional issues, waterways, schools and nature reserves can all impact the decisions you make with regards to ongoing pest management. They should also be able to tell you about whether or not there have recently been major infestations in the area. A quality property inspection goes well beyond the structure itself. If you are going to build on a site, it is imperative to get the lay of the land. Termite barriers are easiest to install during a build, not afterwards. If you are building on a lot that has been vacant for an extended period of time there may be subterranean issues to contend with too. Building on a rats’ nest may inadvertently cause them to think they can move into your home. Underground termite nests will be thankful for the fresh delicacies you install, too.